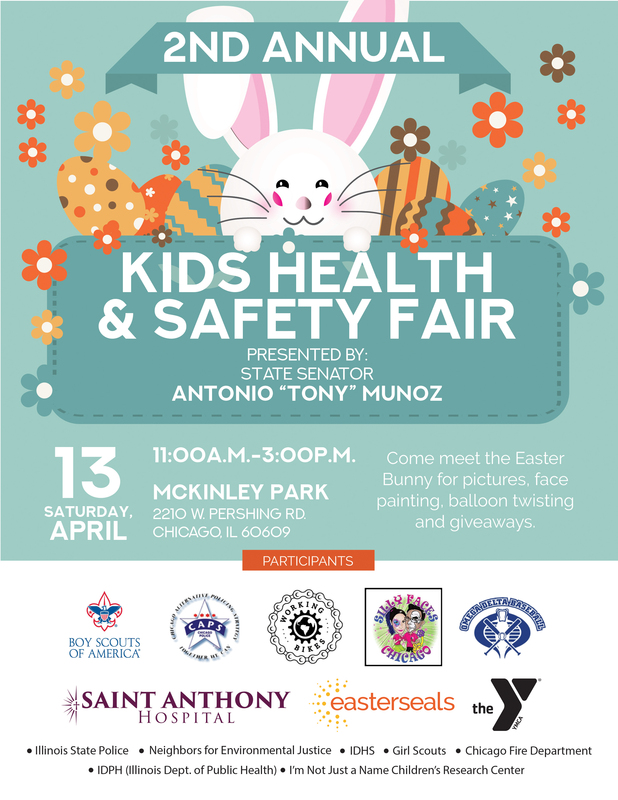 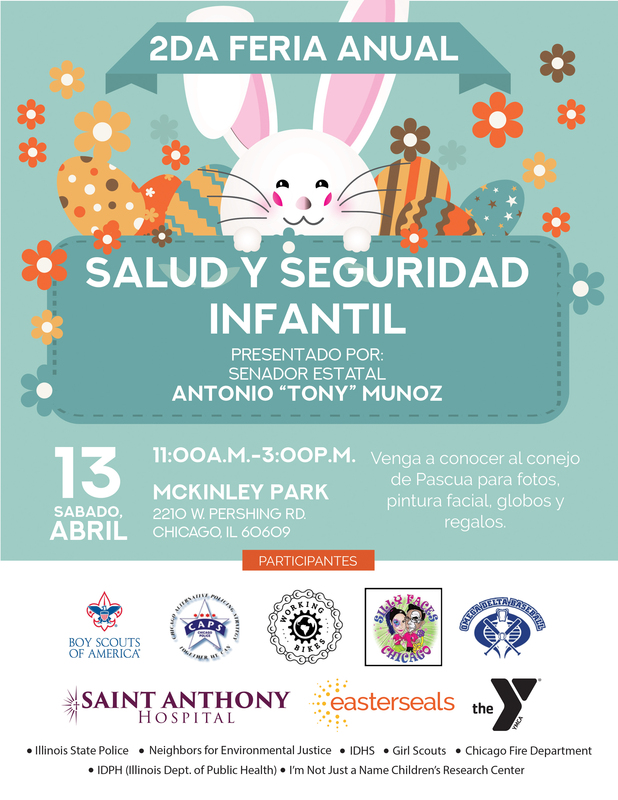 Assistant Majority Leader Tony Munoz (D-Chicago) is hosting his 2nd Annual Kids Health & Safety Fair on April 13 at McKinley Park from 11 a.m. to 3 p.m.
SPRINGFIELD - The price of appearing on Illinois ballots as presidential and vice-presidential candidates would be publicizing tax returns under a proposal led by Assistant Majority Leader Tony Munoz (D-Chicago). 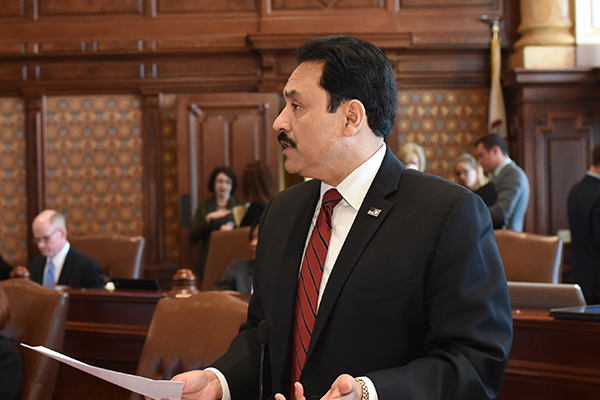 Senate Bill 145 requiring presidential candidates to file the five most recent years’ tax returns with the Secretary of State before appearing on a primary or general election ballot was approved by the Senate Executive Committee on Wednesday. 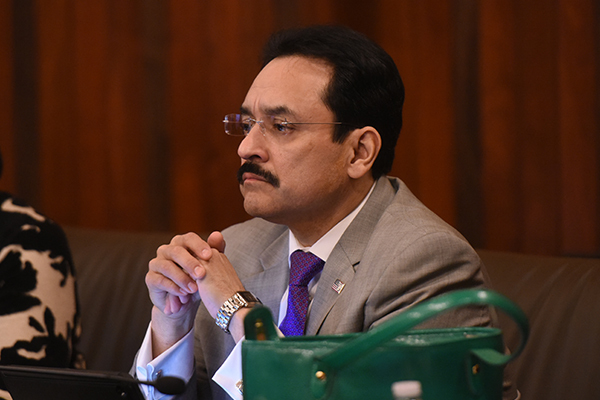 The measure now heads to the full Senate for consideration. 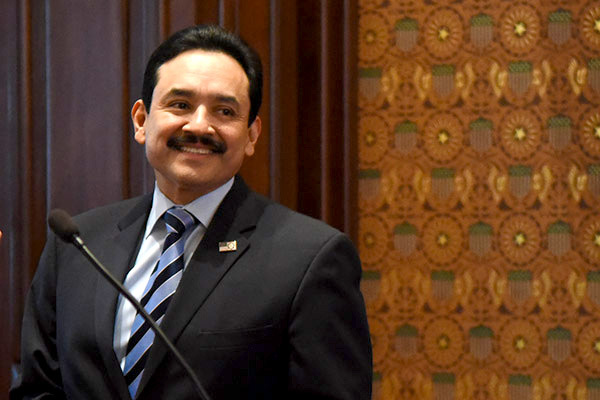 Assistant Majority Leader Tony Munoz (D-Chicago) co-sponsored a measure to protect undocumented immigrant tenants from landlord harassment that passed the Senate on Thursday. 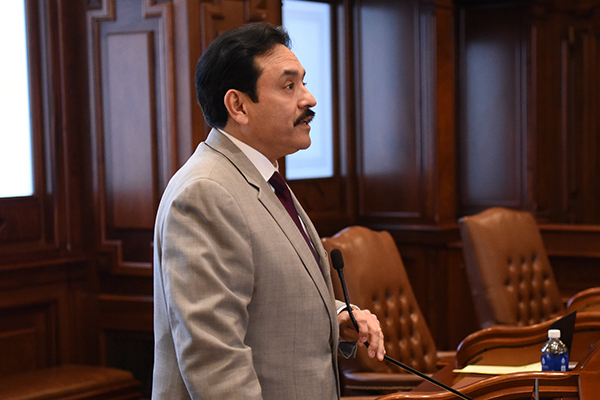 The proposal would allow tenants to report criminal activity or habitability issues without being targeted based on their immigration status.